The BP Portrait Award is the most prestigious portrait painting competition in the world. The award is aimed at encouraging artists of all ages to focus upon and develop the theme of portraiture in their work and this year’s exhibition has 48 exceptional entries. 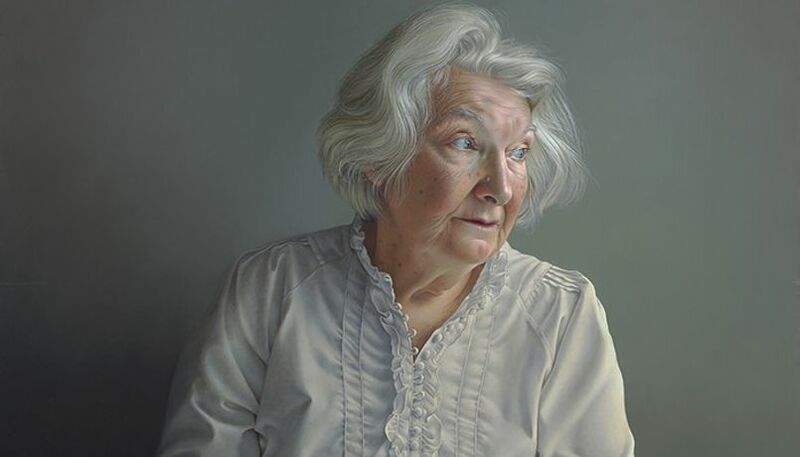 On tour from London's National Portrait Gallery, the award represents the very best in contemporary portrait painting.